Another brilliant book from James Dawson. 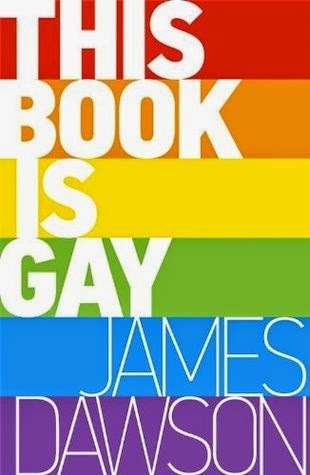 What I love about Jame's non fiction works is that they give the facts straight without being judgmental or preachy as well as being frank, informative, funny. I love that is doesn't shy away from the details teenagers want to know but parents and teachers might shy away. I want to buy copies for all the parents and teachers of teenagers I know.